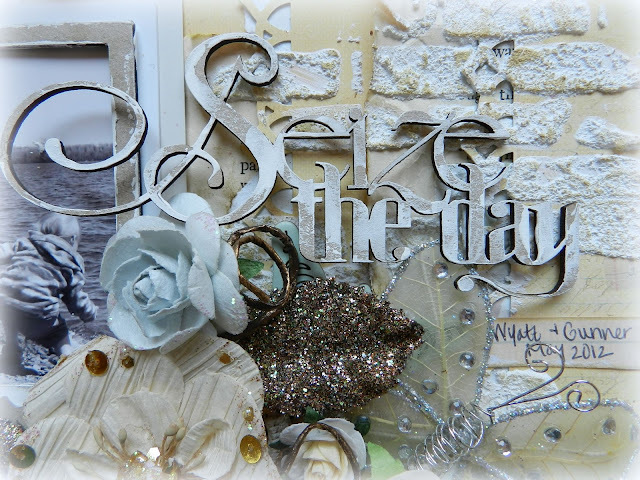 Erin Blegen: My Scrap Cabin: ScrapFIT Reveal: Workout #70!! Good morning and happy Friday! I'm super excited because early this afternoon I get to head down to my sister Kelly's house for my niece Lilah's 2nd Birthday!! But first I need to take care of a few orders of business :). First of all, I'm writing this post Thursday night and as of right now, I'm quite close to reaching 200 followers, which means ANOTHER giveaway!! So if I happen to wake up in the morning and have reached that mark, I will be updating this post to let you all know to check out Giveaway #4 :D!! If not, I'll be keeping an eye out for that number to be reached and post as soon as I can. This has been a busy and amazing week- so positive- so fun- I'm reminded of why I so much enjoy the online scrappy world. So thank-you all for that! Secondly, I'm here to share with you Workout #70 for ScrapFIT: Develop Your Own Polaroid! Do you remember when Polaroid photos were the hot new way to take photos? Well this workout is a tribute to the Polaroid! We want to see a layout with a Polaroid photo. Dont have a Polaroid photo, don't worry- you can create a fake Polaroid- ScrapFIT has some fab examples for you to check out if you're wondering how! I actually created a Polaroid photo using my photo editing software, but then I remembered that Scrap FX just came out with these really cute chipboard Polaroid frames, and decided to layer that over my photo. In between the layers on my layout I added some Manor House Creations and Prima packaging, along with some book pages (another of my obsessions!). I also used some of the same packaging behind my photo. I love re-purposing, and how could you not with such pretty packaging? 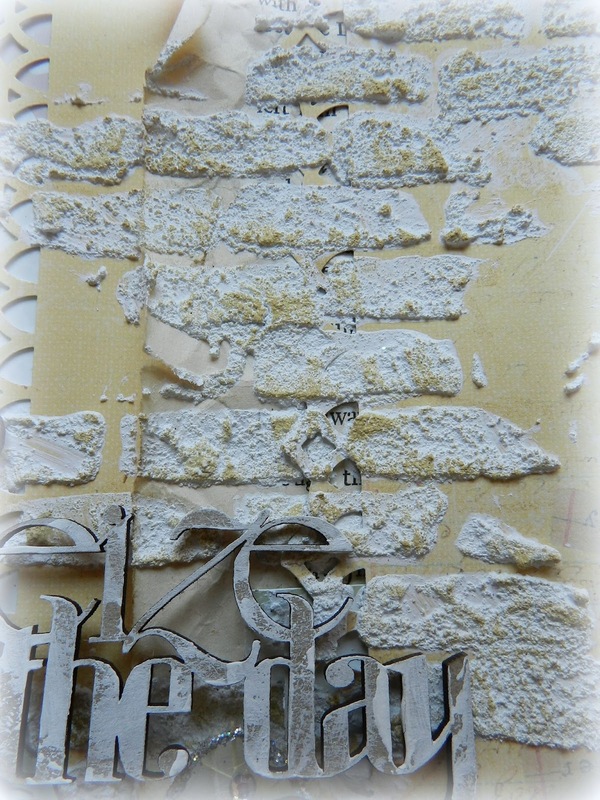 I've used the 6x6 brick template from The Crafter's Workshop, along with some Martha Stewart Texture Effect. After drying with my heat gun, I dabbed on the sandy-colored ink. 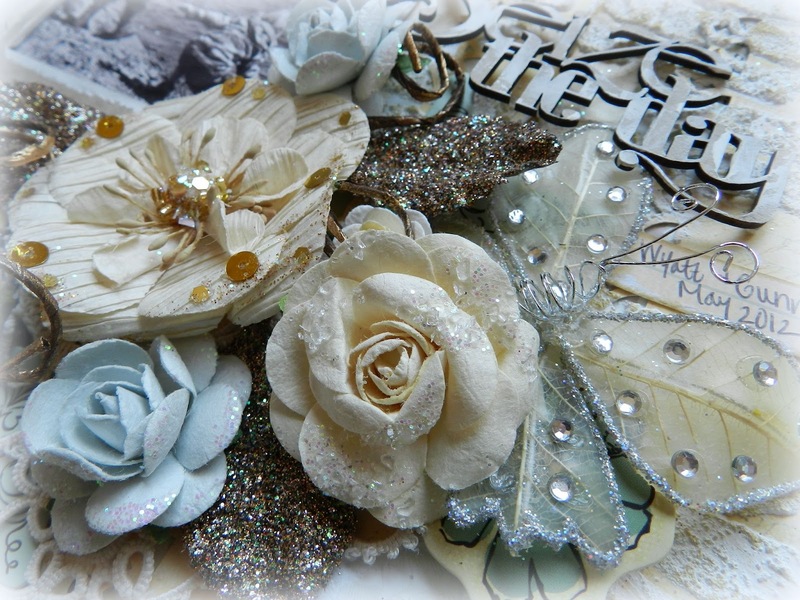 I've used a combination of Prima flowers, leaves, doilies, and chipboard in my cluster. I LOVE this Prima butterfly- I really love that the wings are flexible so I was able to bend them however I wanted them :). This fab title is from Scrap FX, simply dabbed with a bit of gesso. ~Prima Chalk Fluid Edger Pad "Shabby Tote"
So how about you have a go at it? Can't wait to stop by and see what you come up with!! I hope you have a great Friday and a great weekend! I'll be back here on Sunday to share with you another DT project. But I'll still be checking in, reading your sweet comments and responding when I can. Wow! Love what you've done for the pic challenge! Looks fab and the texture and mix here is just wonderful! Gorgeous lo! Very cool ... I love how you used the template! This is such a beautiful page. So many great details. I love the way you used the Polaroid. Stunning page. I love the soft color and your floral work! 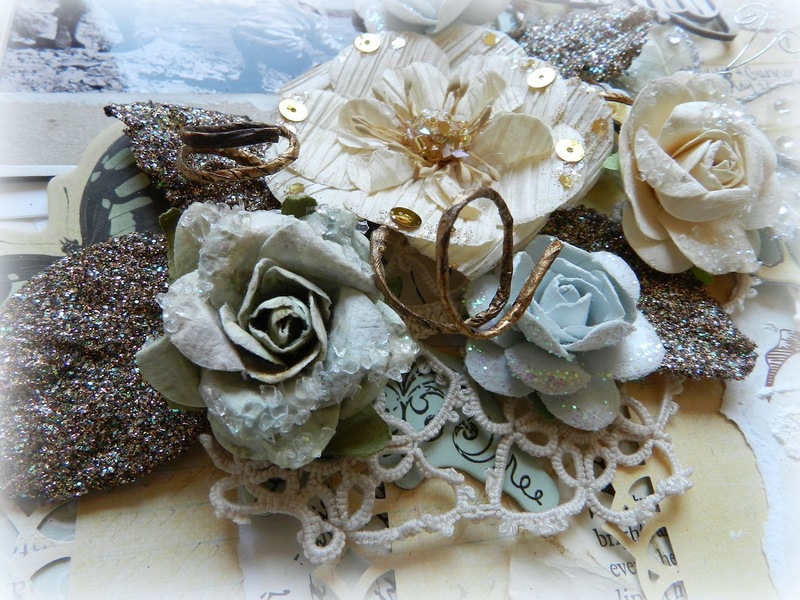 another stunning creation !Love your attention to details! I see you're loving the Prima Mask! Love the usual flowers, butterflies & border punches. That fake polaroid is pretty neat! Congrats on almost 200 followers! WOW - this is a positively stunning LO!!! Gosh, that is a gorgeous page! Love all the detail and sparkle. this is gorgeous Erin!! I love that texture gotta look into it!! Very nice! That flower cluster is simply gorgeous. I think I have some chipboard in my stash that could be used as a Polaroid frame - my wheels are definitely turning! This is simply amazing. I love the sandy touches that add to your beach theme. Your Polaroid is adorable. love the layered borders and the title...all of it! GEEZ LOUISE!!! I will tell you that there are only a handful of artists that make me ache with envy when I look at their work because I want to create something just as inspiring and you are one of them!!! ACHING! You are amazing Erin! I guess I will just be satisfied with being able to say that I get the privelege of being a team mate at least! I love the brick work and the poloroid is fabulous! Beautiful layout. I really love that brick template and the texture. Gorgeous. This is too pretty to put in an album! This is stunning Erin. I love how you did the brick work. Your layouts are always so detailed. Your work is just so beautiful! Erin, this is just so sparkely and fun!! love the polaroid frame, and the brick effect, very beautiful!! :) have fun at the party :)! what a pretty layout- it is just stunning!!! thanks so much for stopping by my blog today and taking the time to write such a kind comment. I love that you added that Polaroid chipboard frame to your photo Erin!! It is so cute! And I am loving the pretty flowers on this one! This is very beautiful, Erin! Loving all the pretty layers and of course your use of the texture paint. So glad we got to see you today, thank you for all of your help!! Love you! found your new place and of course I'm a follower!!! just LOVE your work and your great eye for details. this gorgeous one is another masterpiece!!! What a cool design and great techniques!! HI..this looks really beautiful.. I love how the bricks look, fabulous textures!! 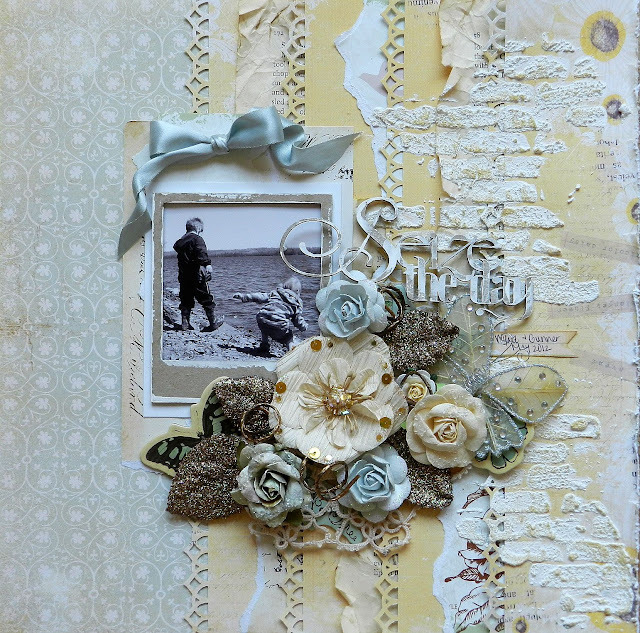 Lovely page with gorgeous texture and I forgot to wish you a Happy Anniversary! Hope it was special! !